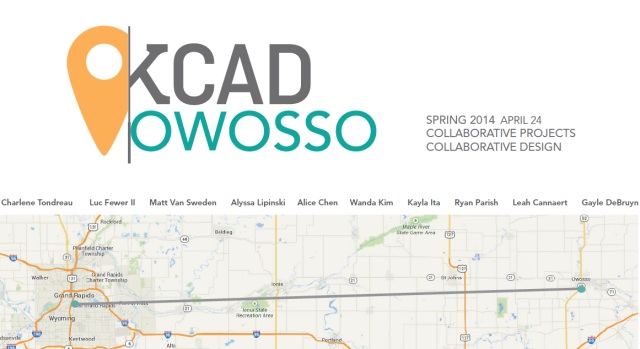 The Spring 2014 Collaborative Projects team’s mission was to explore a connection with the city of Owosso. 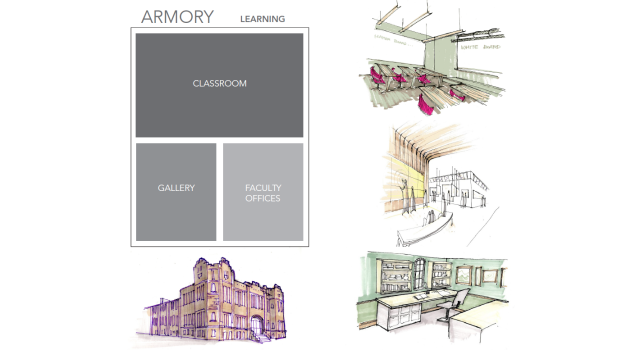 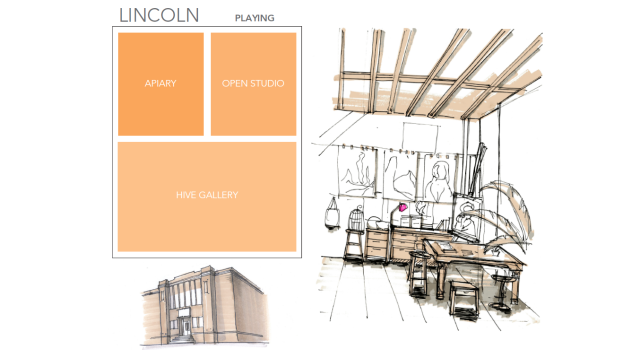 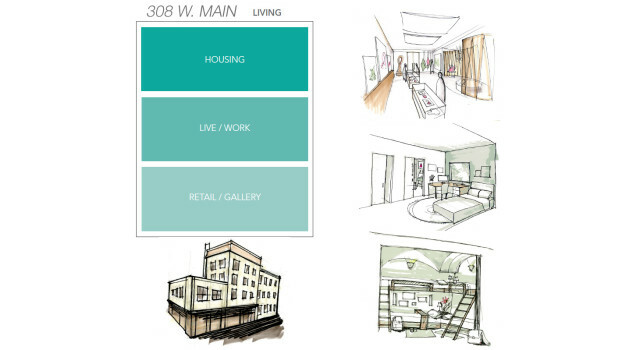 Their project: KCAD@Owosso aimed to discover what that connection might look like, through academic planning, utilization of pre-existing buildings, as well as a community and student engaging idea called the Hive Resource. 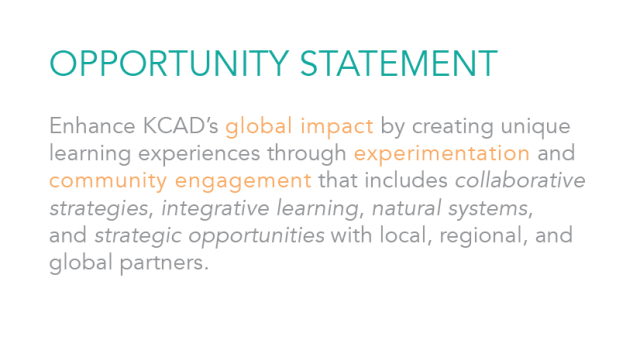 Based off a planned KCAD foundation year for Studio Art Centers International (SACI) Florence, we decided that a foundation year in Owosso, along with strengthening of our current dual enrollment ties, studio workshops and one credit classes for KCAD GR students, would be the best way to utilize our involvement in Owosso.